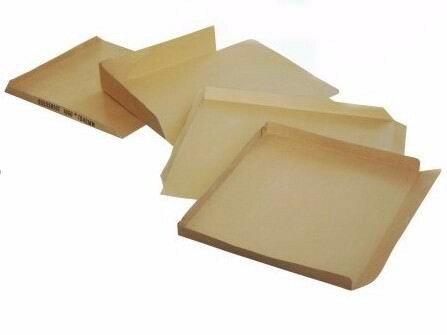 Slip sheets are thin pallet-sized sheets made of heavy laminated kraft paperboard, or corrugated fiberboard used in commercial shipping. 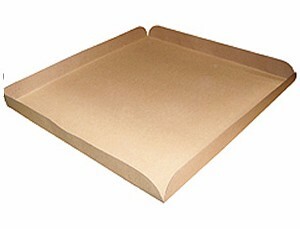 Often, these replace the use of traditional wooden, paper and plastic pallets. Allow for 0–30% more products in material handling containers. Reduce material handling costs, especially on air shipments. 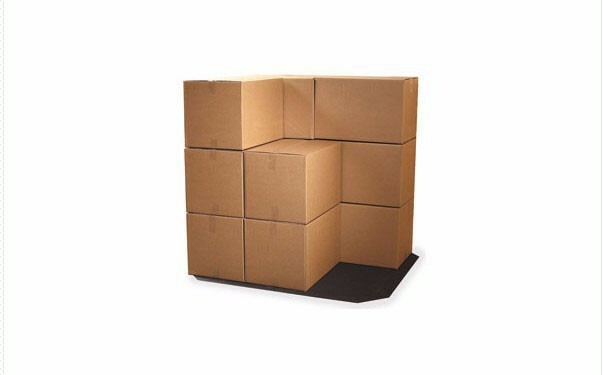 Weighs 1/30 as much as wooden pallets, reducing shipping costs. Not subject to phytosanitary restrictions.